The Brunei Darussalam Government Scholarship is offered annually under a special scholarship award scheme. The scholarship awards will provide applicants the opportunity to study at University of Brunei Darussalam [UBD], Islam Sultan Sharif Ali university [UNISSA] Brunei Institute of Technology [ITB] and Politeknik Brunei (PB). 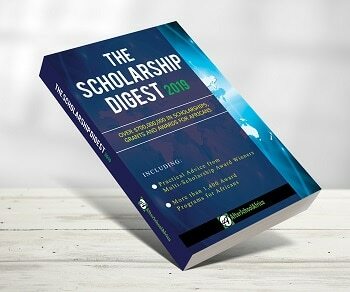 About the Award: Applications are invited for Brunei Darussalam Government Scholarships 2019/2020 available for foreign students to study at University of Brunei Darussalam [UBD], Islam Sultan Sharif Ali University [UNISSA], Brunei Institute of Technology [ITB] and Politeknik Brunei (PB) in Brunei. These scholarships are awarded to the students of ASEAN, OIC, Commonwealth Member Countries and others. Scholarship award is normally tenable for the duration of the programme.